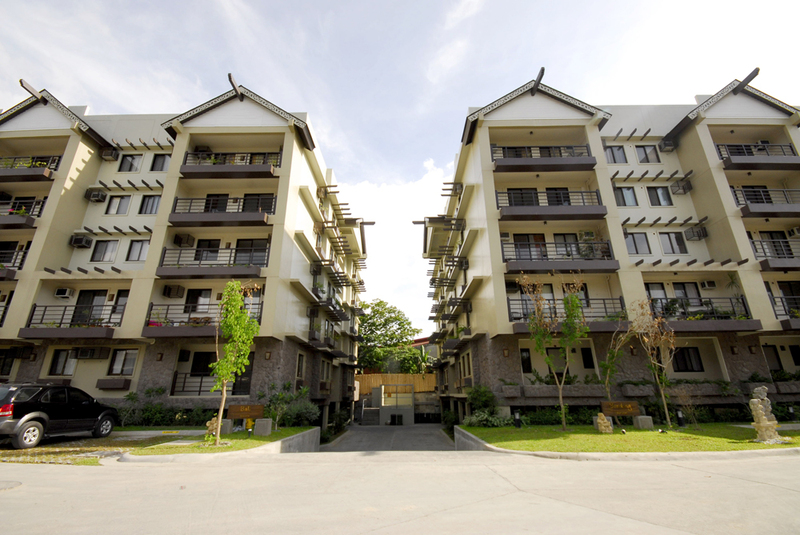 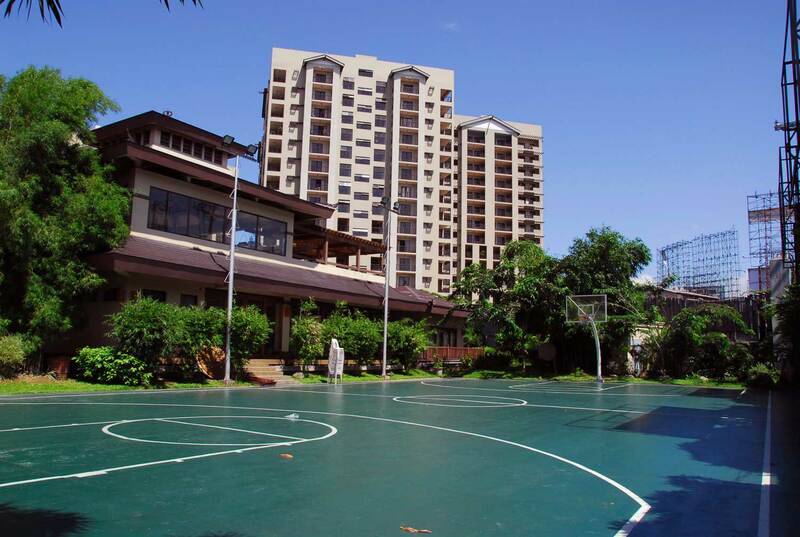 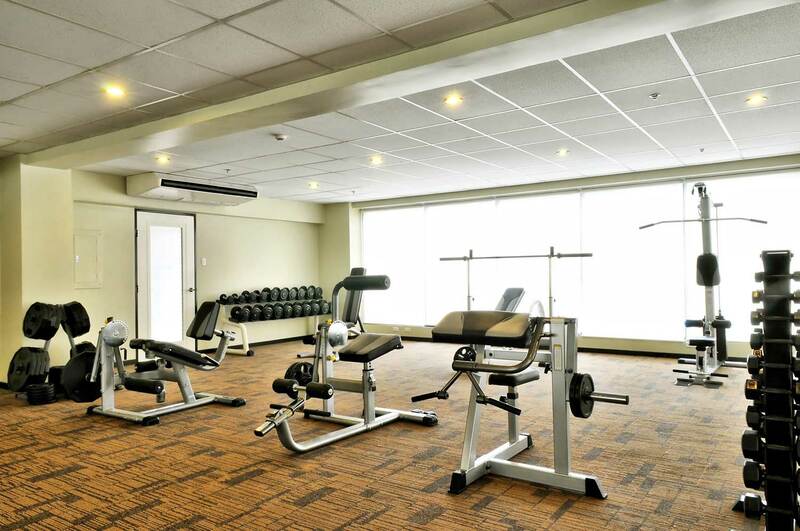 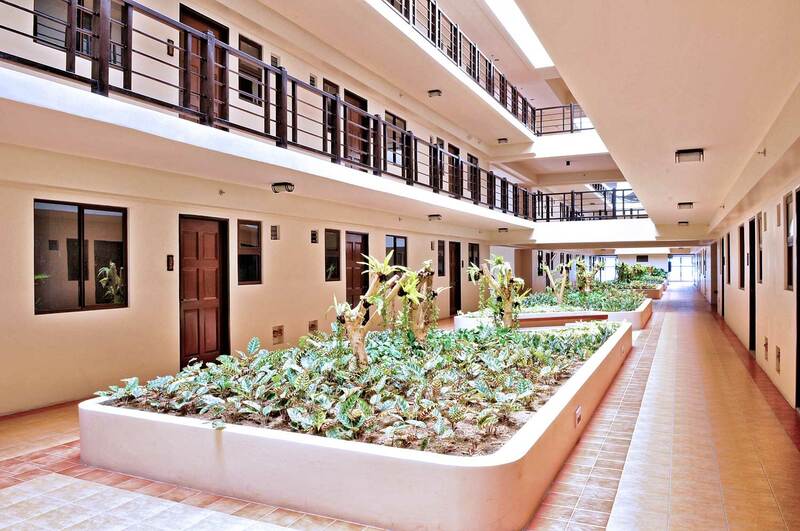 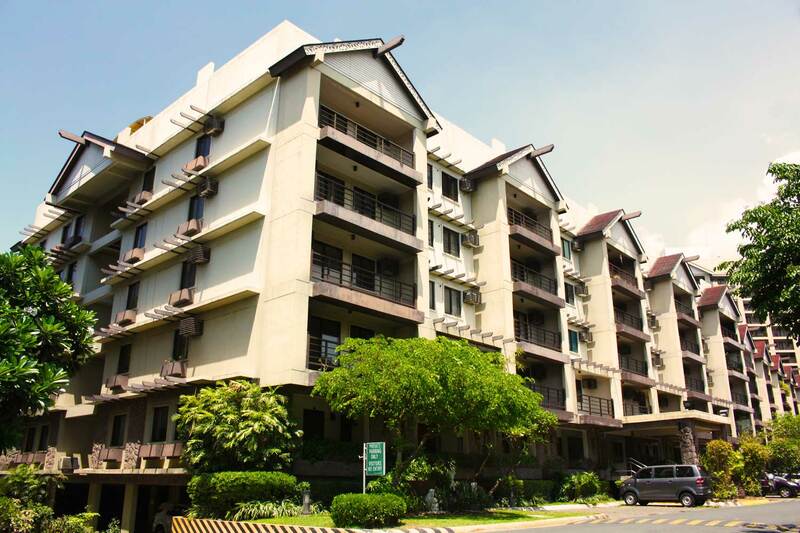 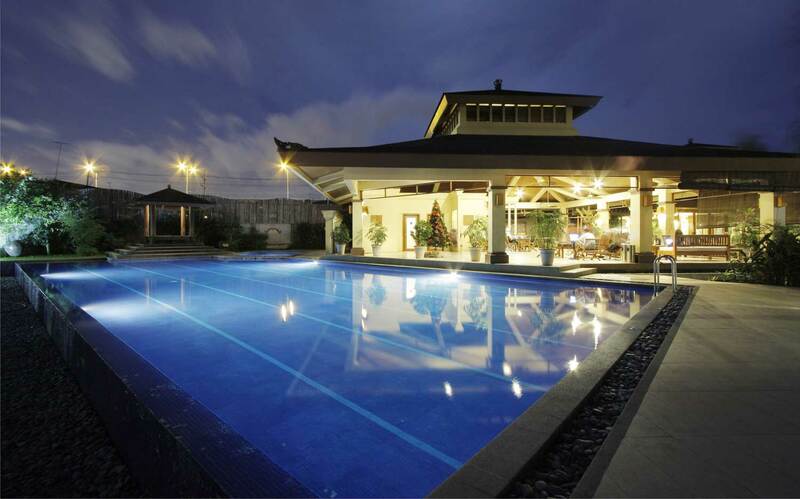 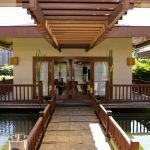 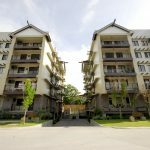 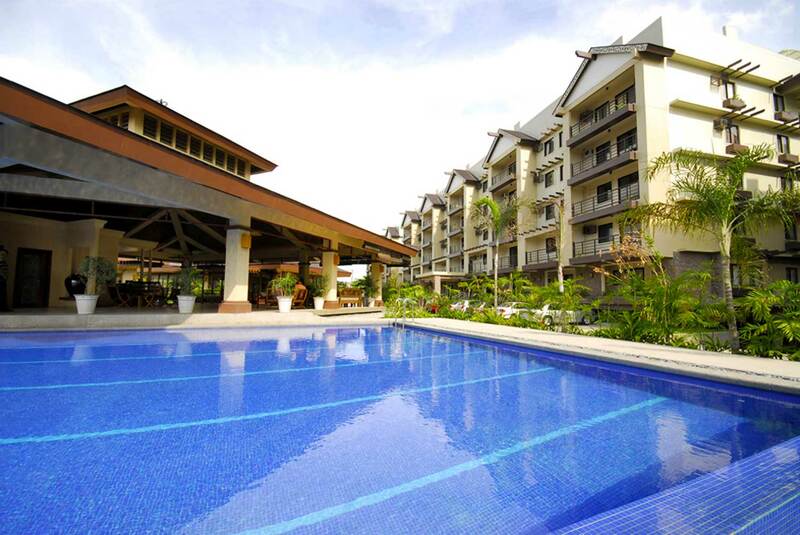 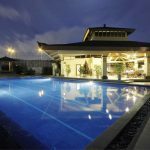 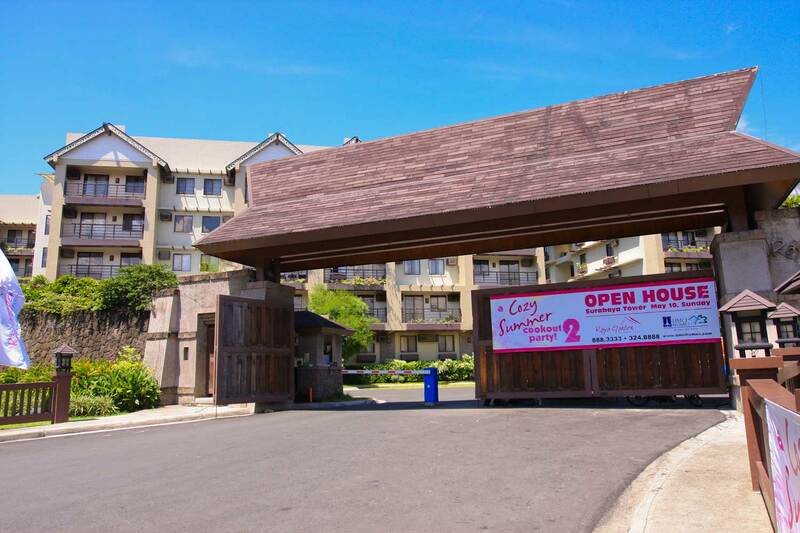 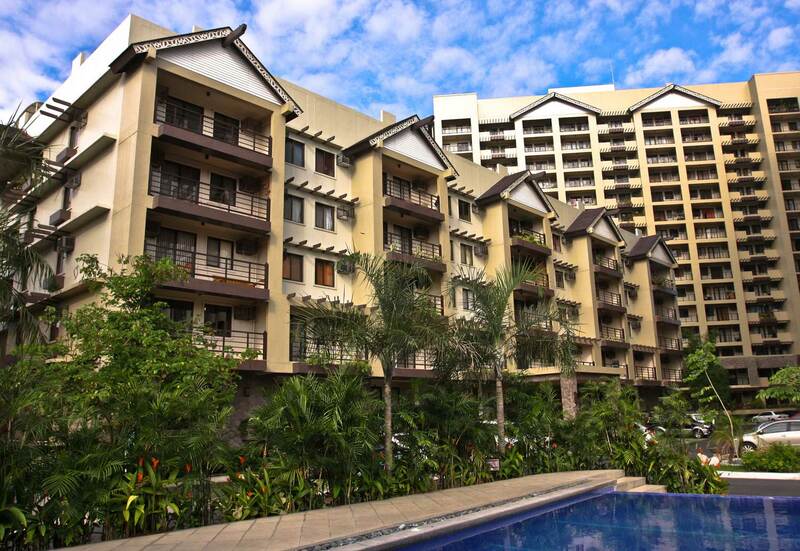 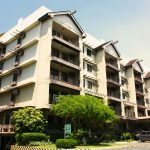 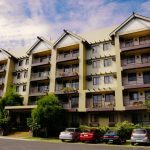 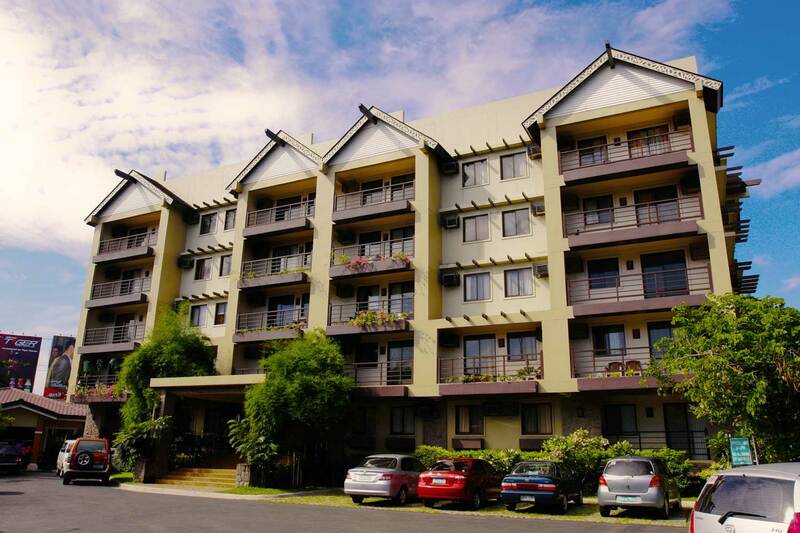 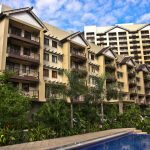 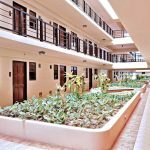 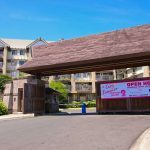 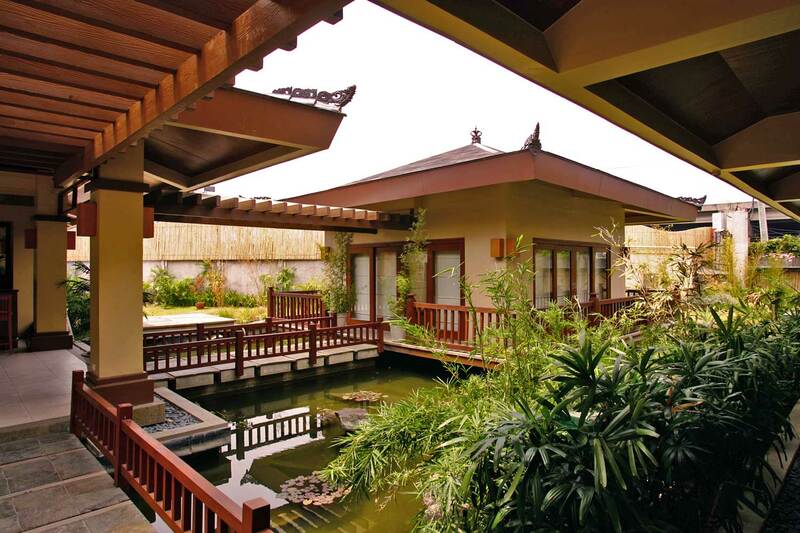 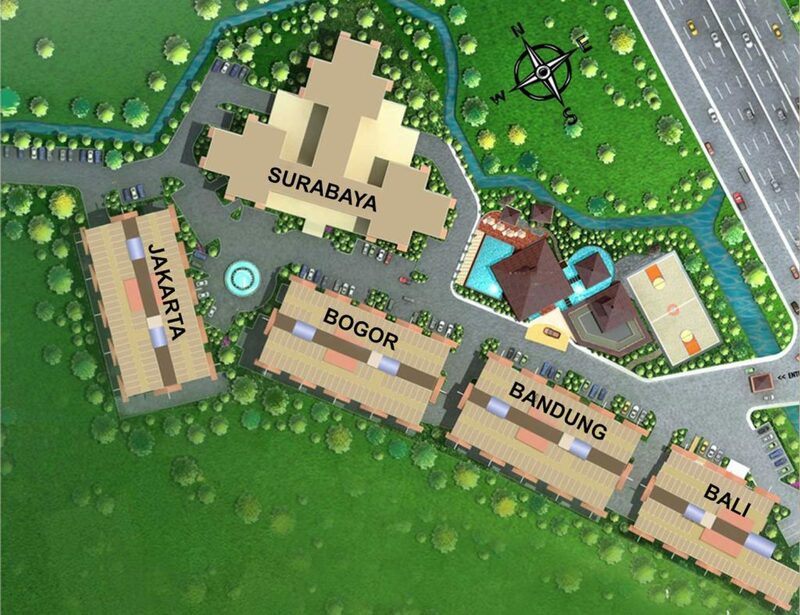 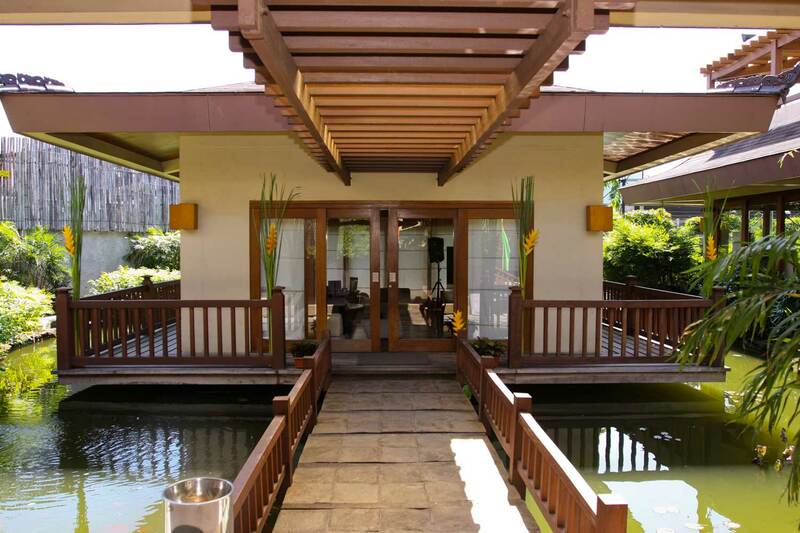 Located along West Service Road in Merville, Parañaque City near major thoroughfares, the community provides a Balinese-inspired, resort-living environment. 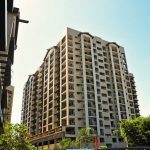 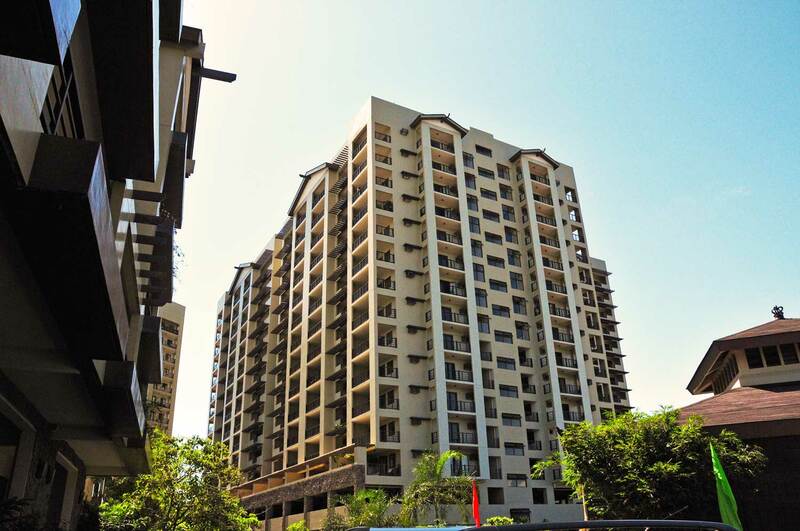 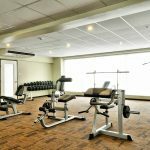 It was launched in 2006 and consists of two 15-storey high-rise towers and three 5-storey medium-rise buildings set in an efficiently planned space. 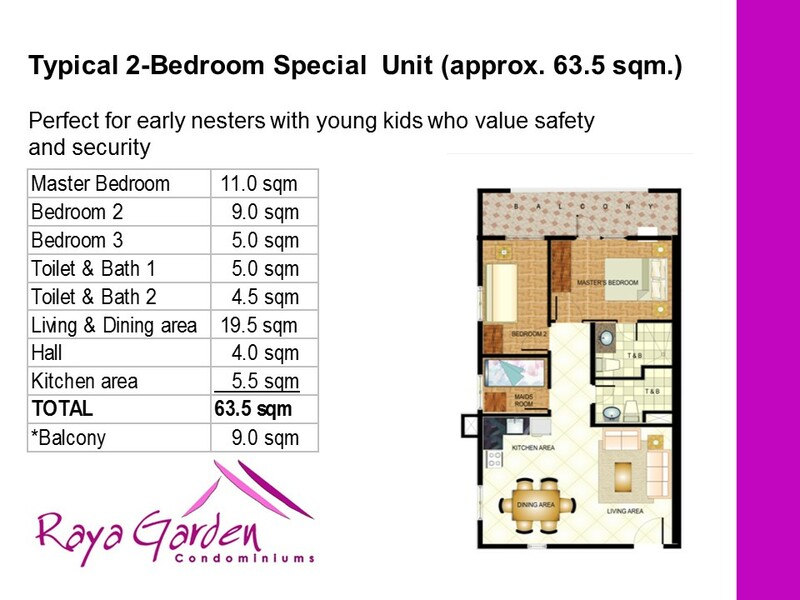 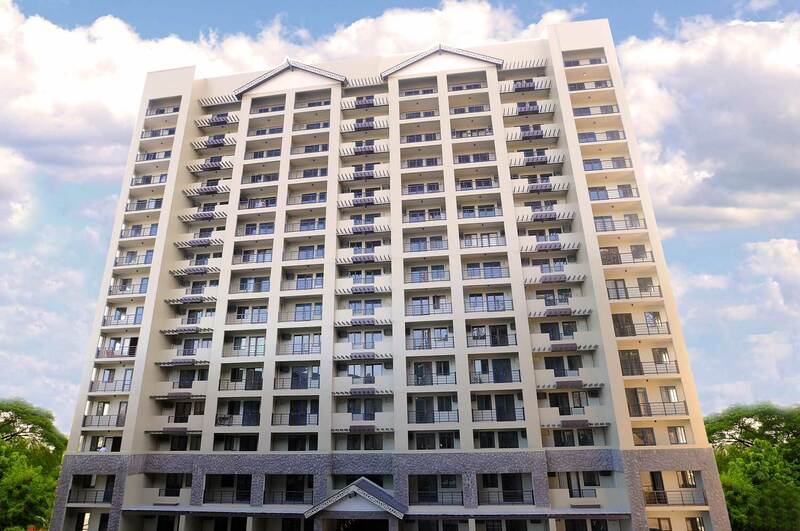 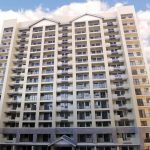 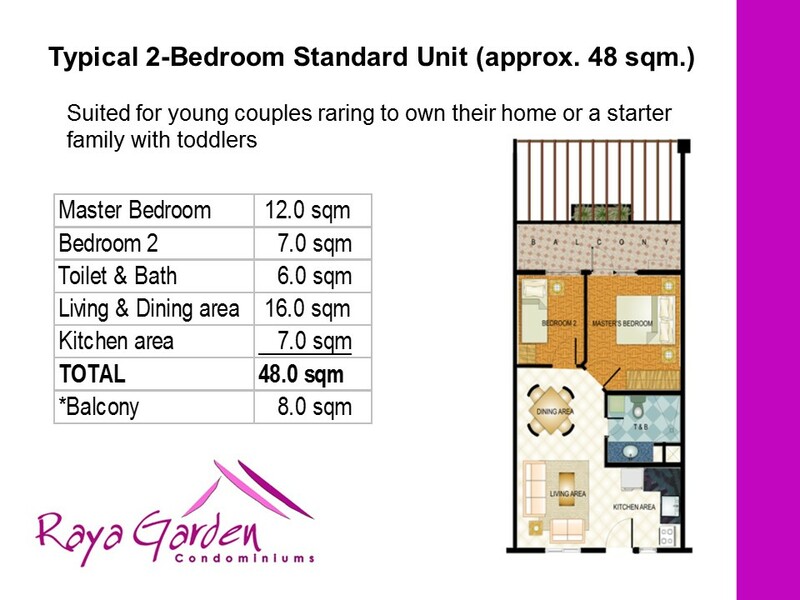 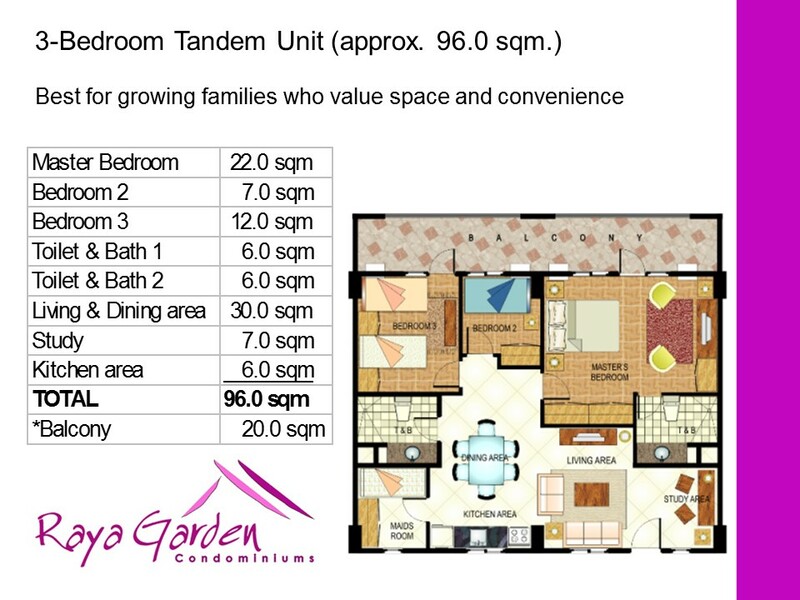 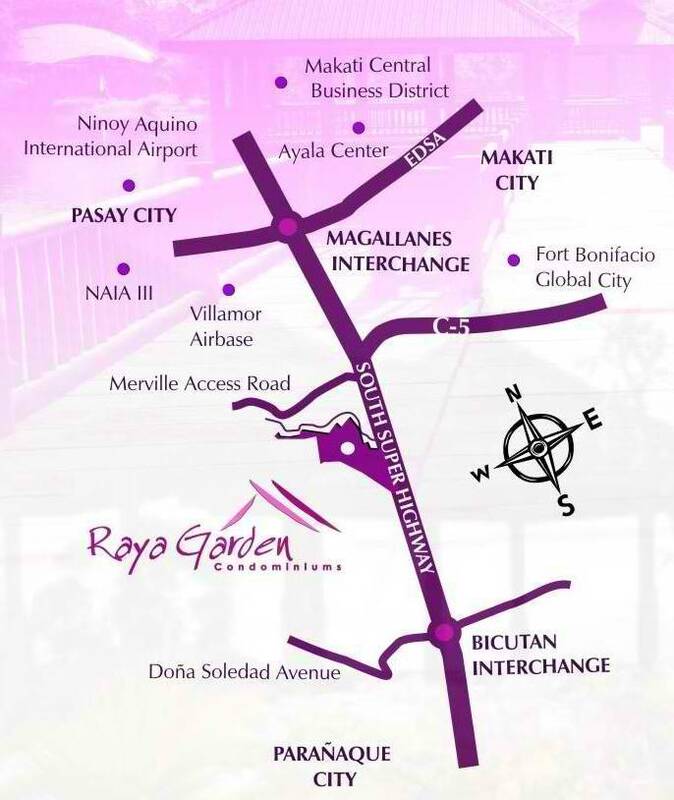 For the DOWN PAYMENT for RAYA GARDEN CONDOMINIUM, We have 3 mode of payments (3 options)Philippines POST DATED CHECKS (PDC’s) covered the down payment If not available, you can make use of a friend or relative’s checks with authorization letter.